Completed 1944 as Empire Inventor for M.O.W.T. (Anglo-Saxon). 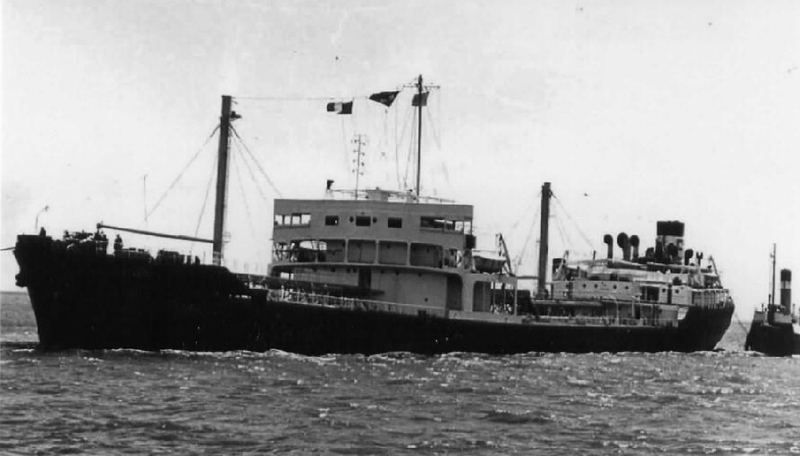 1946 sold to British Oil Shipping and renamed Vivien Louise. 1955 sold to Stanhope and renamed Stanloch. 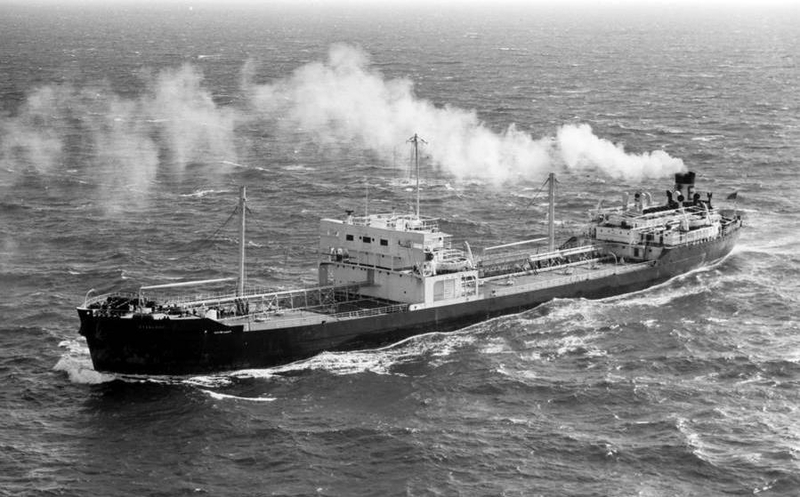 1959 scrapped Savona. Have you sailed on Empire Inventor? Log in and add yourself as a sailor to the Empire Inventor! Log in and add your personal story to the Empire Inventor!